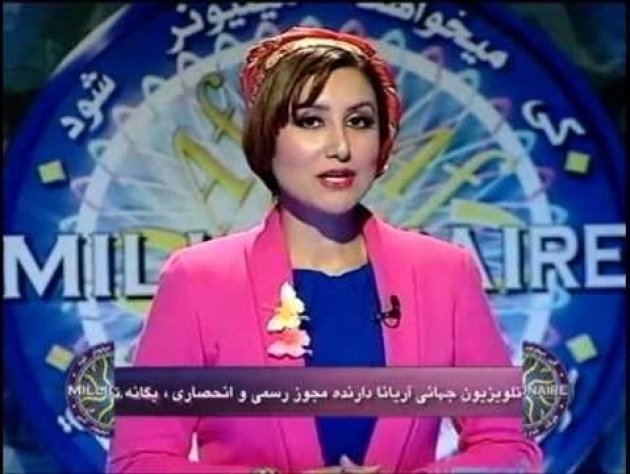 Introduction: In Part One of our interview with Khatera Yusufi, we talked about her international media career, her fame as an Afghan television personality, her experiences as the host of the wildly popular “Who Wants to Be a Millionaire” TV game show in Afghanistan, (کی ميخواهد میلیونر شود؟ Kee Mekhwahad Meelyoneer Shud) and her love of classical Persian and Western poetry. But there is more to Khatera Yusufi's story than that. She is a person of bold and revolutionary thoughts, and she is accustomed to translating these thoughts into action. Even before the fall of the Taliban in 2001, she used her considerable intelligence, popularity and charm to publicly advocate for peace and women’s rights in Afghanistan. She continues to do so today as a powerful role model and inspiration for all Afghans, and for men and women around the world. In Part Two of our interview, Khatera Yusufi speaks of the possibility of an Afghan Renaissance, with social revolution and action through film, television, and social media. In 1970s America, the jazz poet Gil Scott-Heron famously sang that “The Revolution Will Not be Televised,” and those words became an important slogan in social movements. The slogan may have been true in 1970, but times have changed. In today’s world, modern communications and social media are powerful tools to influence social change. 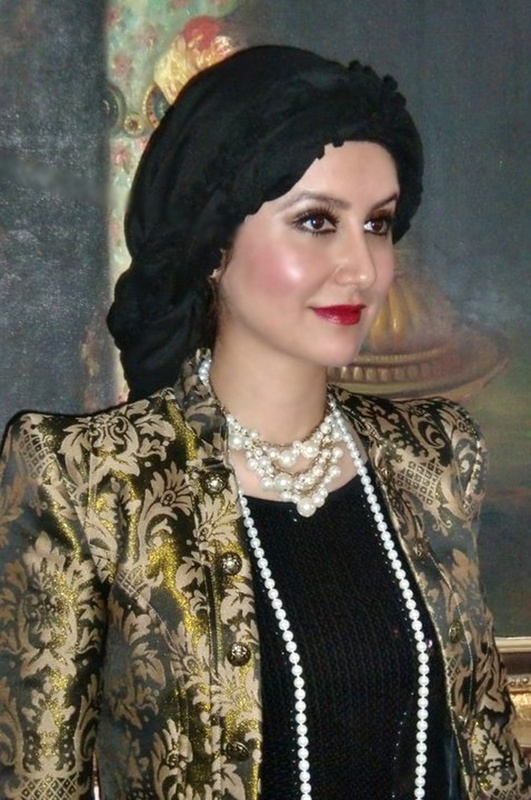 Khatera Yusufi speaks again here in an exclusive interview with Edward Zellem, a U.S. Navy Captain and the author of “Zarbul Masalha: 151 Afghan Dari Proverbs” and "Afghan Proverbs Illustrated." Khatera Yusufi: (smiles) That’s quite true, Edward jan. I really enjoyed our last interview too. As a TV journalist and host, I like to talk and it’s a necessary skill. But I have heard that you Americans also have a proverb that says “Talk is cheap.” It means that talk is just talk, unless there is action that goes along with it. Today, I want to talk about action. FA: (laughs) Rost meghi - you’re right. I once had a football coach who used to say that all the time. OK, Byaa ke bereym بیا که بروم (Let’s go!) How can film, the Internet and social media help improve the lives of women and youth in Afghanistan? KY: The effects of media on Afghan society are huge, as they are in any society. It is important to recognize that because media grows from within a society, media also has some responsibility to reflect the voice of the people. In Afghan society the most powerful forms of mass media are cinema, TV, and increasingly the Internet. Strong and intelligent women like your Film Annex colleague Roya Mahboob have proven that social media can effect change by creating new ways of education and learning using social media. That’s why TIME Magazine selected her as one of the “Top 100 Most Influential People in the World” for 2013. Through my TV talk shows in Afghanistan, I was able to have a positive impact on the lives of many Afghan families. We were able to discuss social issues in a way that people could relate to and learn from, especially issues affecting Afghan women and girls. I am a journalist, but I am also a women´s rights activist. I see it as my responsibility to give voice to the voiceless. Film and TV also can promote peace. 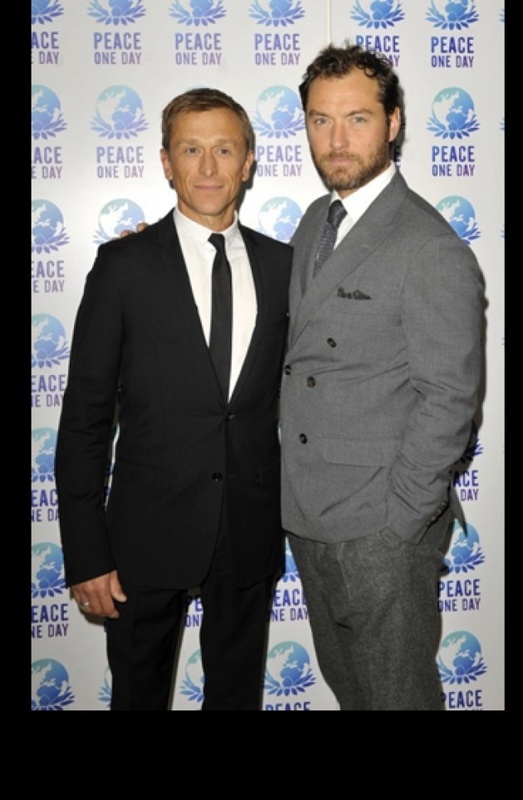 I think very highly of the English actors Jude Law and Jeremy Gilley, with whom I support the Peace One Day and Global Truce Campaign. FA: You’re a journalist, scholar, media star, and women’s rights activist. And you have pointed out the ability of modern media to influence social change. Let’s bring all those ideas together. 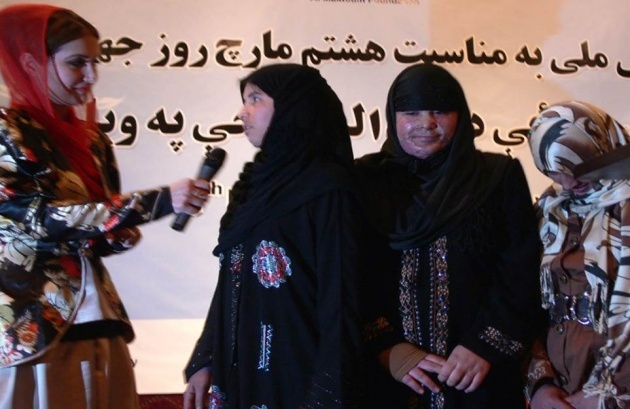 How can new media concepts help Afghan women? 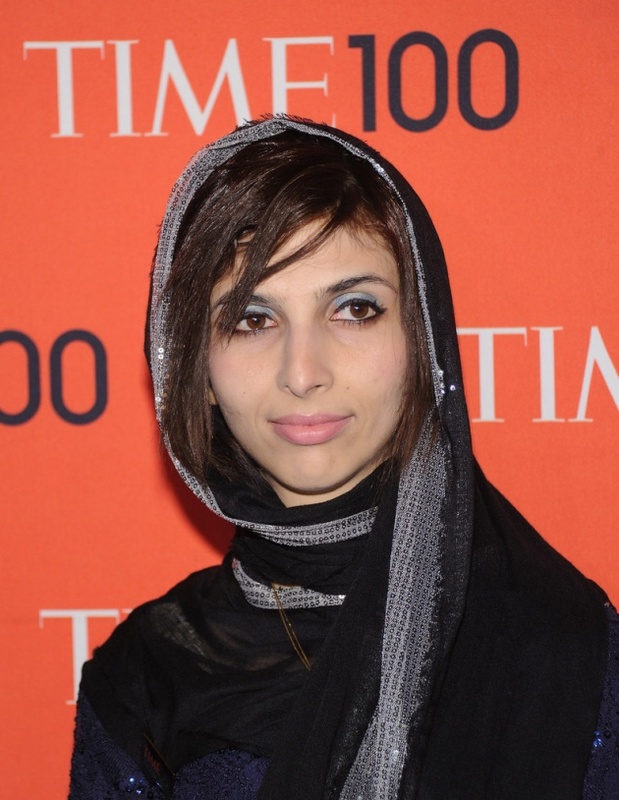 KY: The short answer is: I want to establish the first all-women’s TV channel in Afghanistan. It is a rather bold and controversial idea, but I believe it is an idea whose time has come. I would call this channel ZAN TV. 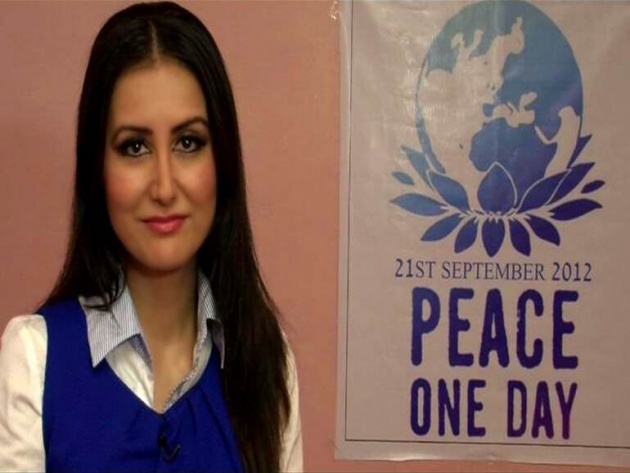 (Zan means ‘woman’ in Dari Persian) It would be a fully modern, state-of-the art media channel that not just broadcasts, but also provides training for women in TV, radio and other media skill sets. It would be based in Kabul, and its broadcasts would reach all provinces in Afghanistan to increase public awareness and social mobilization. 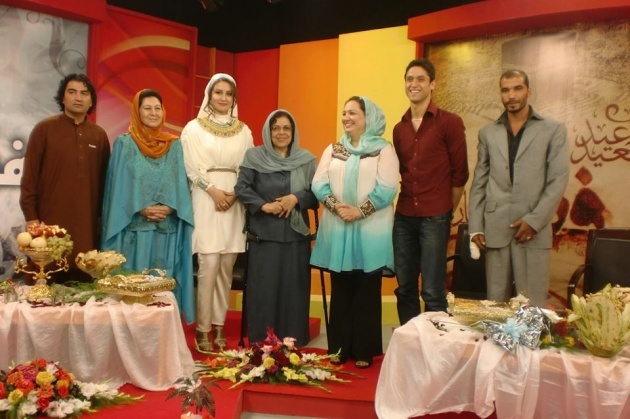 ZAN TV’s focus would be on women´s rights and gender issues. It would include weekly talk shows with frank discussion on specific topics like gender equality, domestic & sexual violence, forced marriages, women in politics, and leadership. 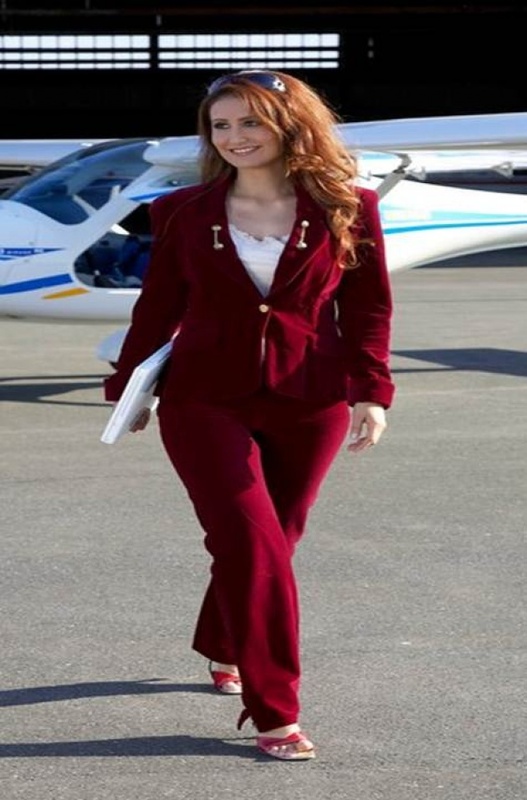 We would introduce successful women and women in leadership positions as role models. We would have female experts as guests to talk about their challenges in life, and to encourage other women to participate in social life. The viewers of ZAN TV will not only be women. But it is through Afghan women that we want to bring enlightment to the mens’ worlds. Through that we will bring positive change and equality to the whole society. This idea will have no shortage of enemies in today’s Afghanistan. But we must not be afraid. We must remember that ideas like ZAN TV forty or fifty years ago would not have been a problem at all in Afghanistan. 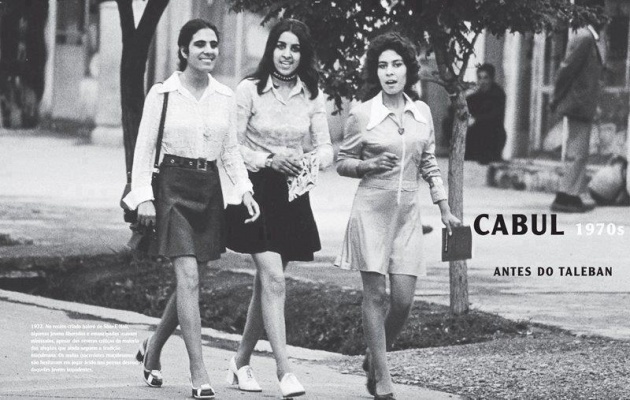 Afghan women had much more cultural freedom then. With the help of the new generation of Afghans, we can recover these freedoms again. We can and must recover from decades of women’s inequality, just like we can and must recover from decades of war. FA: We have also heard that you want to organize a professional advocacy network of Afghan female journalists and other working women to help create social change in Afghanistan. It sounds very revolutionary. Please tell us about that. KY: That’s right. Such a network can be the voice of Afghan women by connecting them for the first time throughout the whole country. We can encourage women to participate in social and political actions, and can educate them on modern social values and women´s rights advocacy. This network can explore women’s rights, empower social change, and advocate for women’s issues. The network can provide a platform for the exchange of ideas between Afghan women, and create productive discussions and media coverage of women´s rights issues in Afghanistan. By working together, Afghan women can become empowered and learn to defend their human rights such as free speech and the right to work. This network should also build shelters for women who are under constant pressure and persecution at home. Revolutionary? Yes. But evolution takes too long, and there is no time to waste. Women’s empowerment is also a lane in the road to Afghan peace. In almost all cases, it’s men who want to fight and women who want peace. Show me the last Afghan female warlord and I’ll stop talking about it! There are plenty of enlightened men in Afghanistan, mostly young men, who think this way too. My aim is to give voice to the voiceless. These will be the voices who bring peace and development in Afghanistan. FA: You have said that “A country without a culture is like a person without a soul.” What are your thoughts on Afghan cultural identity? How can Afghans use their common cultural identity to promote peace? KY: Many people associate Afghanistan with armed conflict and religious fanaticism. And I suppose that’s not a complete surprise, because there has been plenty of both in Afghanistan for the last 30 years or so. This can even be true among Afghans themselves; we must remember that anyone under the age of 34 in Afghanistan has known war their entire life. But Afghanistan has a rich culture more than 5000 years old. The ancient Rah-e Abrishom, what in the West is called the Silk Road راه ابریشم was the world’s crossroads of cultures at the birth of civilization. 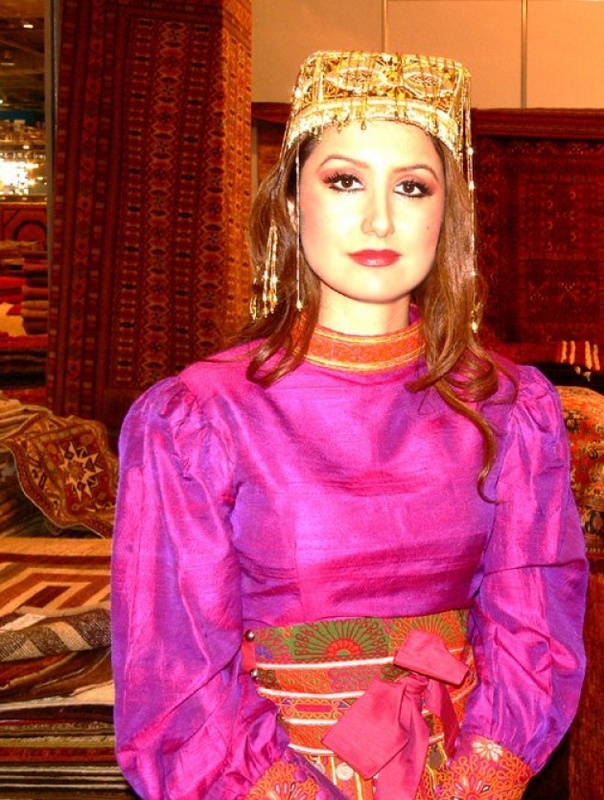 Some people do recognize the richness of Afghan culture. We need to keep showing the world that there is far more to Afghan culture than fighting and fanaticism. 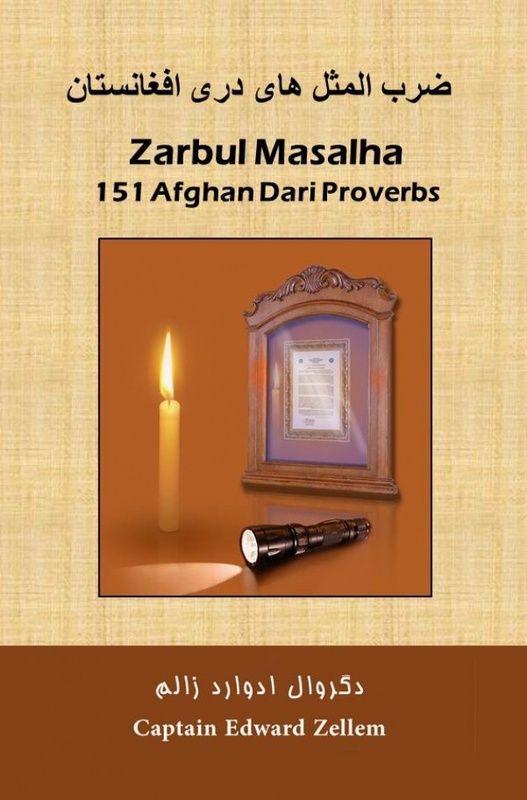 You yourself, for example, have promoted our Afghan culture and language with your wonderful bilingual books Zarbul Masalha: 151 Afghan Dari Proverbs and Afghan Proverbs Illustrated. There are even editions translated into German and French now. These books are available all over the world, and they show the world about the richness and lyricism of Afghan language and culture. And your bilingual Pashto Proverbs book that I have heard you are writing will do the same thing. Afghanistan consists of a multitude of ethnic groups. The way to make a strong, healthy and peaceful nation is to create a common feeling of unity. Saving and promoting our cultural heritage helps strengthen a sense of national identity, and this helps create peace. A lot of Afghanistan’s physical cultural and artistic heritage was destroyed by the Taliban. But they could not destroy the cultural and artistic heritage that still lives inside the souls of Afghans. We just need to create enough peace that the heritage feels safe enough to come out into the wide world again. 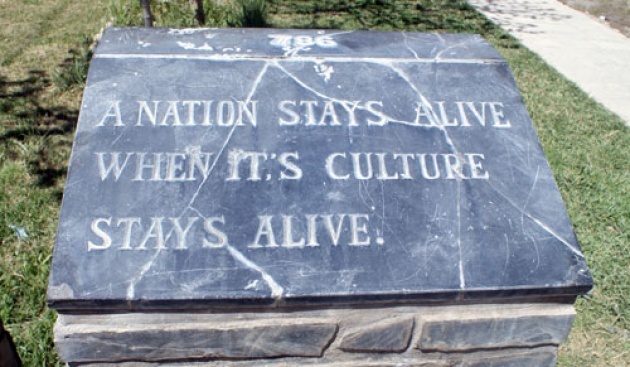 This monument at the National Museum of Afghanistan in Kabul موزیم ملی افغانستان might seem very plain, but the message on it speaks to my heart more than any other. 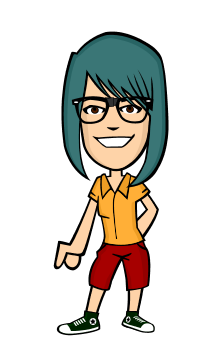 FA: You're clearly what we would call a Renaissance woman: a creative person who is interested and involved in many things. As we know from history, the we consider the last 32 years of war as Afghanistan's "Dark Ages," what do you think is needed to create a Renaissance era in Afghanistan? Can it be done? KY: Renaissance Communication is the key, and it is possible in Afghanistan! We can have a revolution through communications technology. And I want to emphasize that it must be a peaceful revolution. Do you remember from history what helped create the conditions for Renaissance in Europe? It was the Gutenberg Printing Press with movable type. 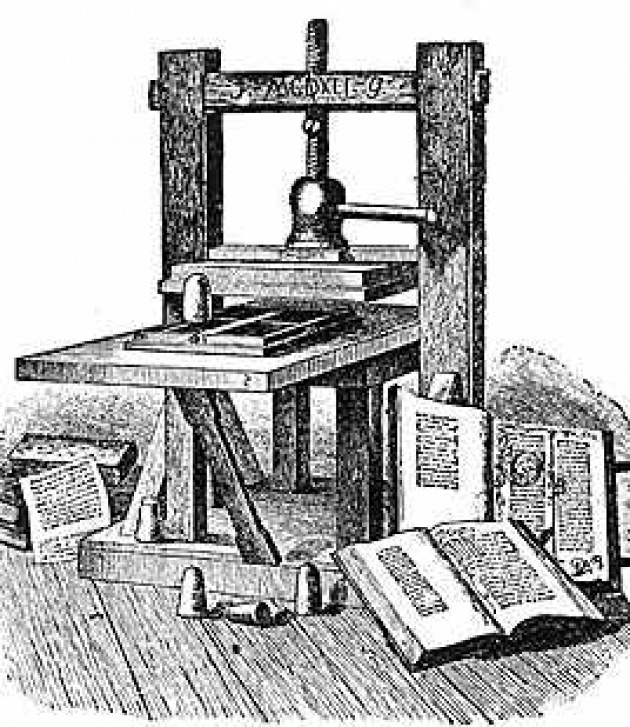 The Gutenberg Press was a revolutionary communications technology that changed the whole course of history. That’s exactly what the Internet is today, but most people don’t think of it that way because they are living with it. But I promise you that historians one day will look back on the Internet and social media as changing the world just as much as Gutenberg did with his press, maybe even more. I believe in creating a new form of communication culture in Afghanistan, and in helping Afghanistan become part of the global communications revolution. The Internet and social media can be used as the backbone for social and political change and innovation in Afghanistan. Platforms such as Facebook, Twitter and YouTube are testimony to the importance of social media, and they can have a huge impact on individuals, governmental and non-governmental institutions in Afghanistan, especially after the “Dark Ages” of Talibanism and the post-communist regime. Social media, mobile technology, film and television help break down social and worldwide barriers. They allow people from Afghanistan to interact across the globe to broaden their horizons and their thinking. These new technological tools are mostly used by the young. With these tools, ideas can be exchanged between young thinkers of the Afghan diaspora and young energetic Afghan minds inside Afghanistan. We need to spread new ideas and new energy. We need new free thinkers: Afghan Renaissance thinkers. We need Afghan versions of Immanuel Kant. We need new Michelangelos, new Jean-Jacques Rousseaus, and new Galileo Galileis. Just like in the European Renaissance, these thought leaders will lead the fight against poverty, injustice, corruption and terrorism, and help bring Enlightenment and reformation to Afghan society. Only a revolution in our minds can develop our country and bring peace and stability! History shows that it will take time, so we need to start now. There is no time to waste. And I want to be in the front lines. Read Part One of the exclusive interview with Khatera Yusufi here. More Edward Zellem interviews with Afghan celebrities and thought leaders are coming soon on Women's Annex. To be notified of new articles and interviews by Edward Zellem, please visit here and click on the green "Subscribe" button.